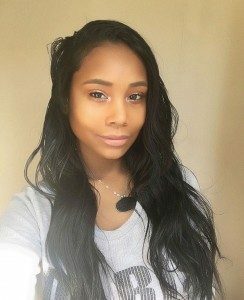 My name is Aliya I’m a beautician, brand ambassador and I also suffer from Sickle Cell HBss. I believe sickle cell lacks awareness and understanding and I wanted to tackle both those problems with my AliyasthoughtsSCD posts. I want to raise awareness and give people and insight into what it’s really like living with sickle cell and allow people to see sickle cell through my eyes. 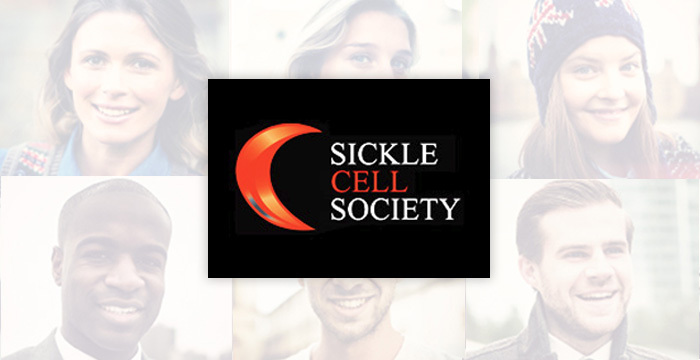 Sickle cell can be an isolating and lonely illness, and I want other sufferers to know they are not alone. I hope that my posts can give comfort, knowledge, support and hope to anyone dealing with sickle cell. I really hope you enjoy reading.